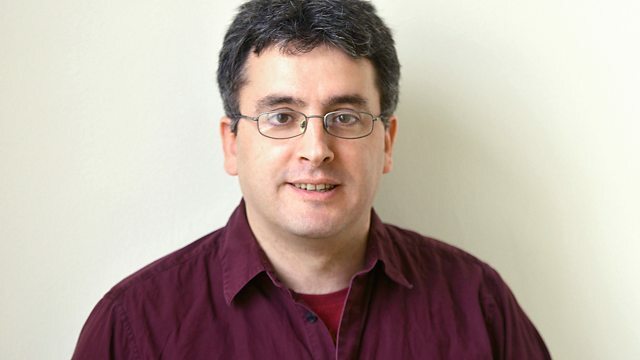 A World for Children: Daniel Hahn argues that as a society we would benefit from having more children's books translated into English. Daniel Hahn argues that as a society we would benefit from having more children's books translated into English. A translator himself, and author of a major book about children's literature, Daniel is concerned that few books are being translated today to sit alongside Tintin, Asterix and the Moomins. What can you do in 4 minutes? Join us in some intelligent time wasting. Discover seriously interesting documentaries from Radio 4.